Open year round. Tours are Mon.-Sat., 9:30 a.m.-3:30 p.m.; Sun. noon-3:30 p.m. Gift shop hours Mon.-Sat., 8:30 a.m.-5:30 p.m.; Sun., noon-4:30 p.m. Closed New Year's Day, Easter, Thanksgiving Day, Christmas Eve and Christmas Day. Taste premium bourbons in the American Stillhouse tasting room. Must arrive by 3:30 p.m. for last tour. 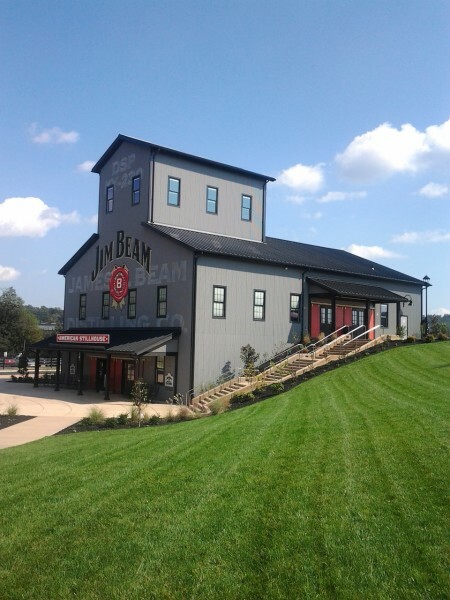 Visit our website for distillery tour details and reservations.